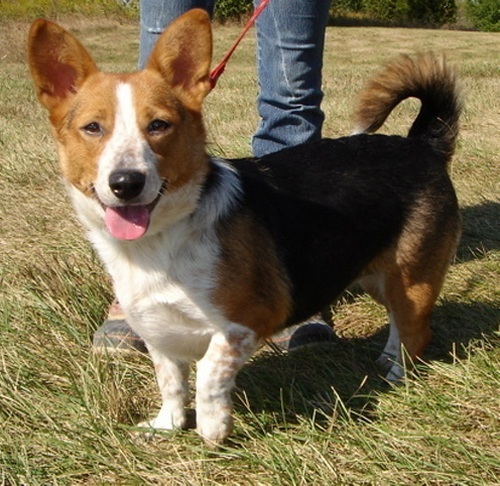 A Corgi Beagle mix is commonly known as the Beagi. It’s one of the so called designer breeds. 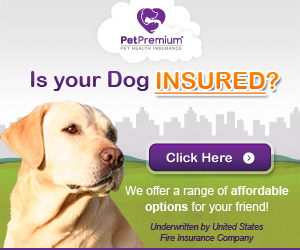 It takes the characteristics from both parents and more particularly, being alert, intelligent, social and lively dog. 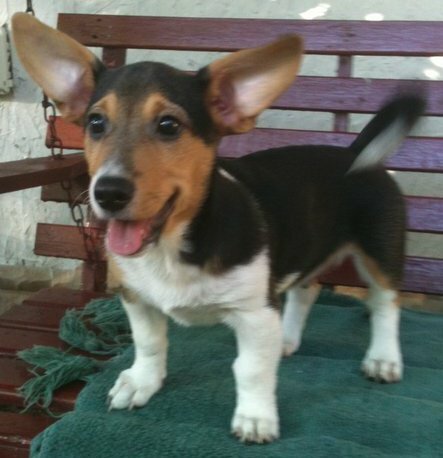 This Corgi Beagle cross breed gets along well with people and other animals that belong to the family. However, with strange animals, they can be very protective and territorial. Due to their social nature, these dogs have been known to be very good companions. In fact this is the major reason why people get to cross the Corgi and Beagle together. The other reason people get to cross these breeds is to get the best out of the two. More specifically, the Beagle is a difficult breed to train and when crossed with the Welsh Corgi, it becomes easier to train but retains its liveliness. The Beagi has a long tail and ears drooping like those of a Beagle. The eyes are round shaped with dark brown coloring. The head is round shaped as well. The tail can curl upwards, but when they get attentive, the tail becomes erect. They have a double coat with the undercoat being thick and short. The coat colors range from red, sable, brown, orange back and white. There is a possibility that the the particular breed have marking with different colors all over their bodies due to the cross breeding. The Beagi is an intelligent dog with an easy going temperament while being very active. They are highly sociable and interact well with children as well as with older people. Beagis are patient, loving and loyal dogs which will be eager to form a strong bond with people around them. Due to these qualities, the Beagle Corgi mixed dogs are easily trained and are one of the best stay at home dogs. The Welsh Corgi is protective and tends to herd around people and so does the cross breed with beagle. Some Beagies can exhibit this trait early in their life which can be eliminated through firm and consistent training. When the training is undergoing, you need to be very firm but at the same time friendly since the Beagi can easily turn stubborn. Both Corgis and Beagles are stubborn already and this will not change by breeding the two breeds together. Some common health problems with the Corgi Beagle Mix are allergies, epilepsy, back and joint problems. These are genetic issues inherited from the parents. Reputable breeders will strive to screen and eliminate these problems in their stock. However, this cannot be guaranteed and you need to regularly have your Beagi checked by a vet to detect any problem at an early stage. 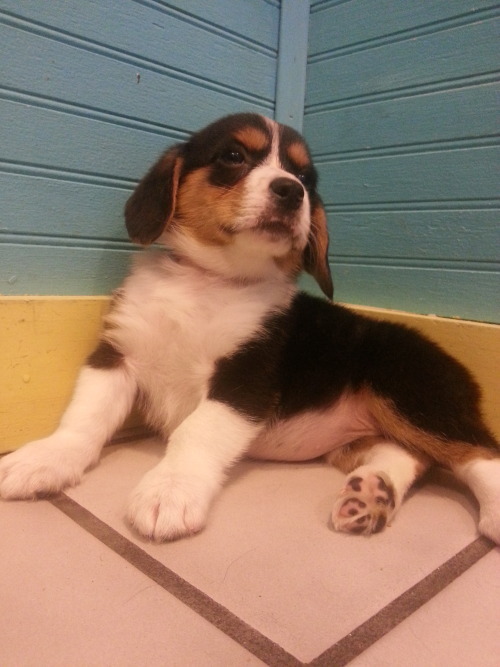 If you acquire a Beagi from a reputable breeder, the Corgi Beagle Mix will be given the first shots. Upon that, it will be your responsibility to follow up with subsequent shots. Daily exercise is a must for this hybrid dog since they are prone to obesity as usually is the case with the Welsh Corgis. Moreover, frequent exercise is good for the boredom since they tend to get bored easily, a characteristic which is inherited by Beagles.